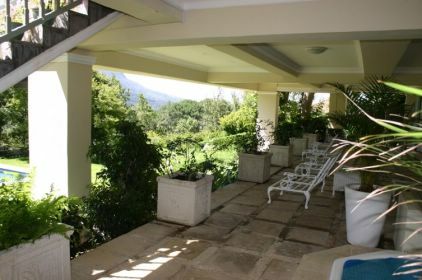 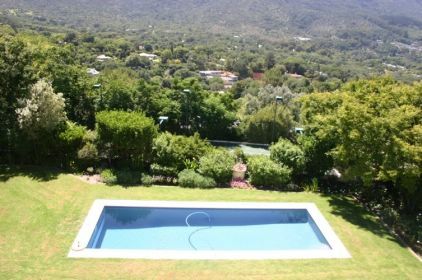 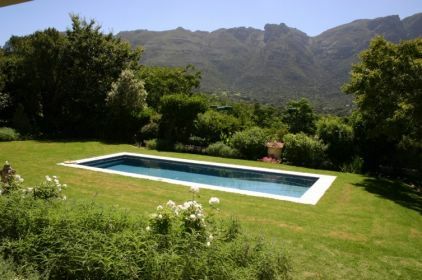 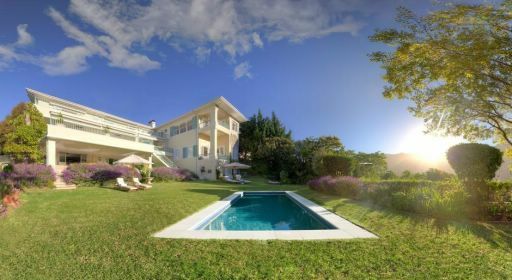 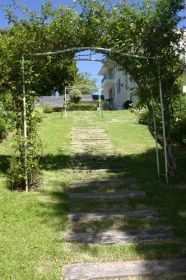 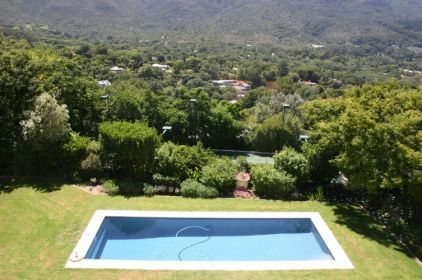 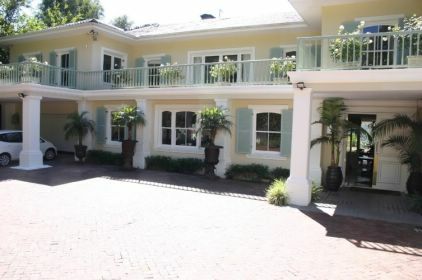 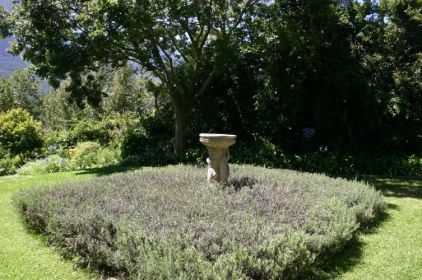 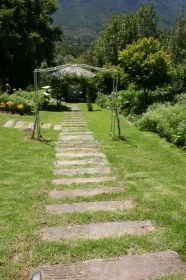 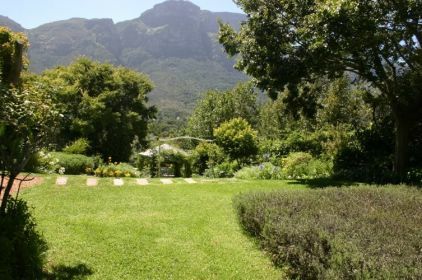 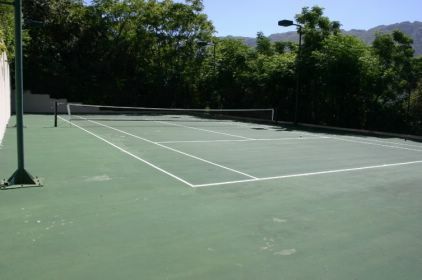 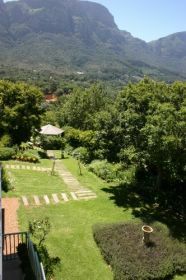 La Montagne is a unique property that offers a sheltered, secure and exclusive rental to one group of up to 14 adults and 4 children. 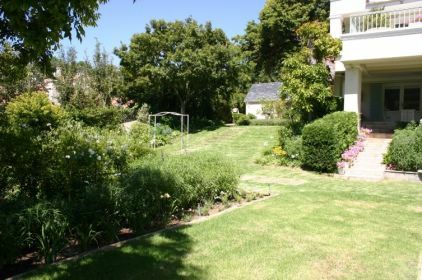 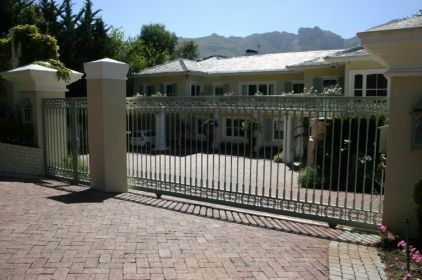 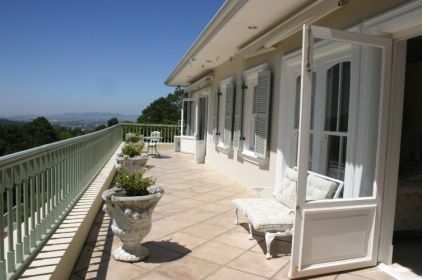 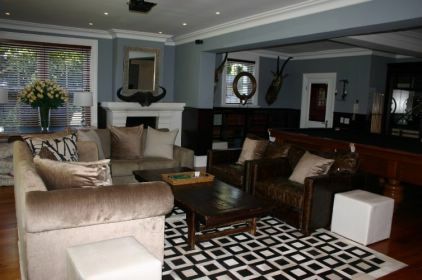 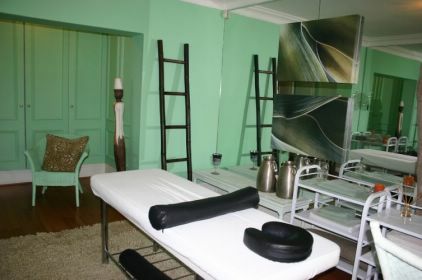 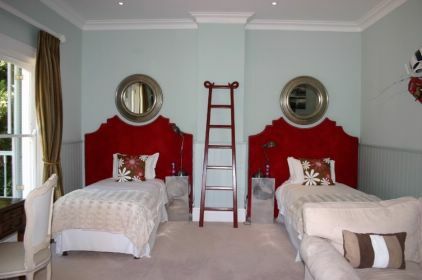 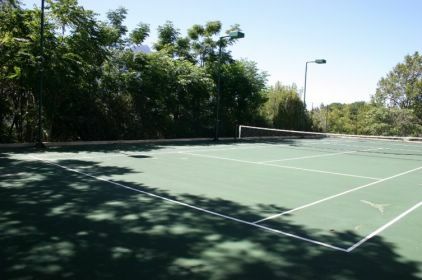 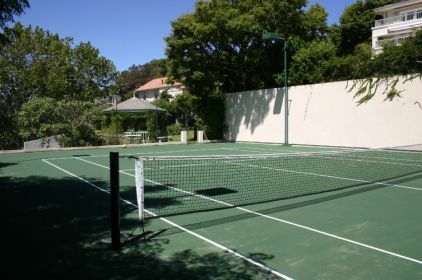 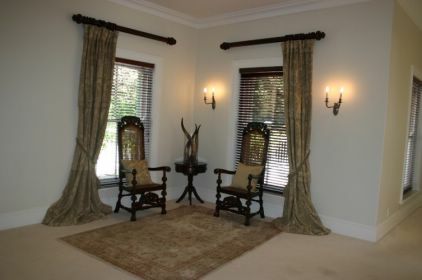 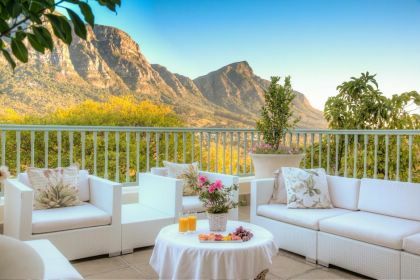 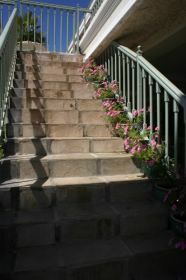 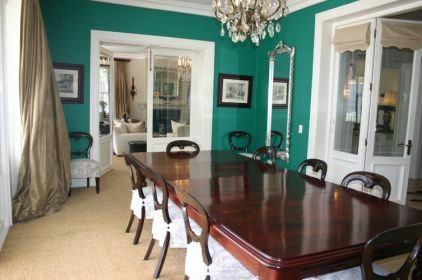 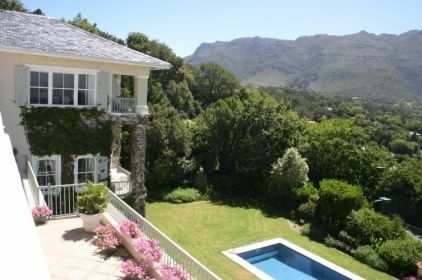 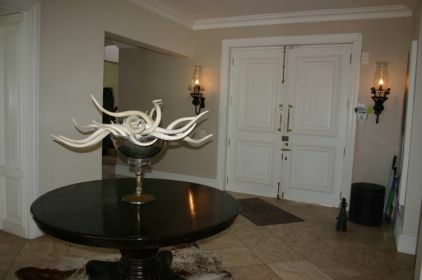 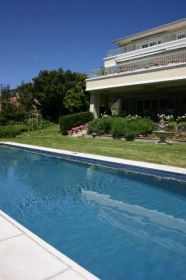 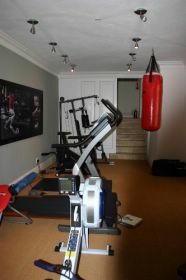 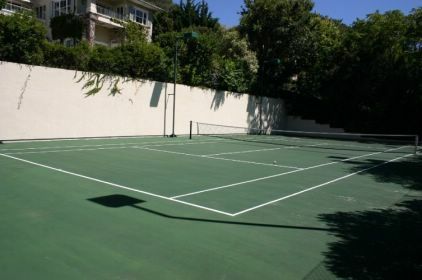 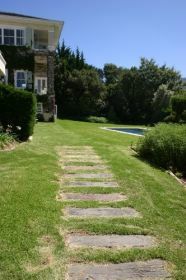 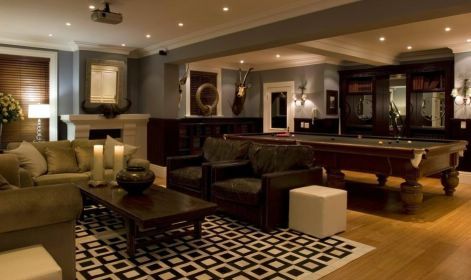 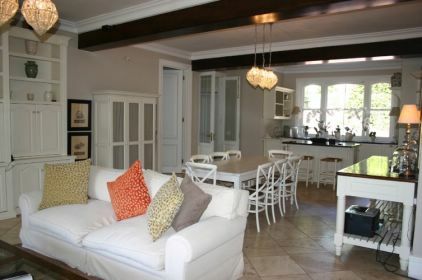 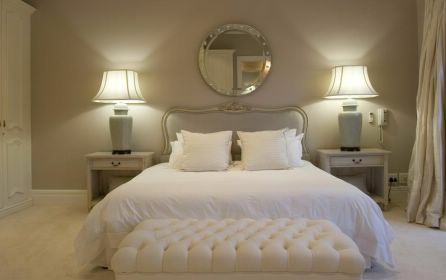 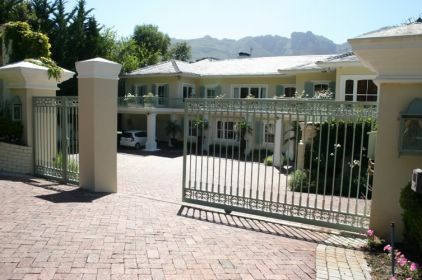 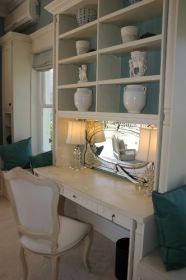 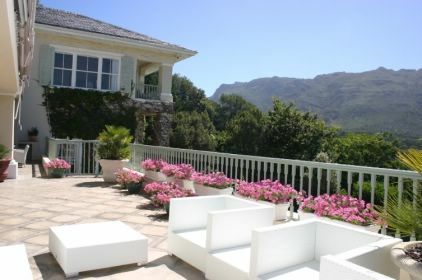 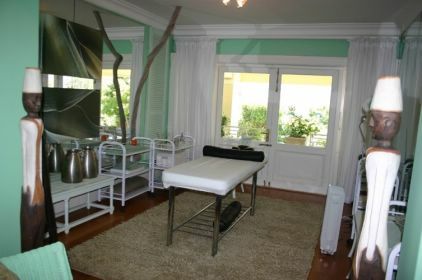 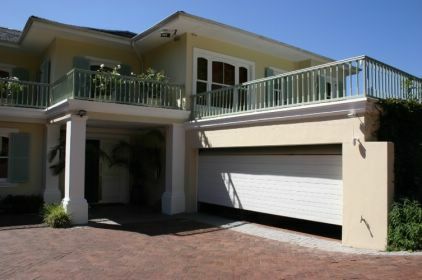 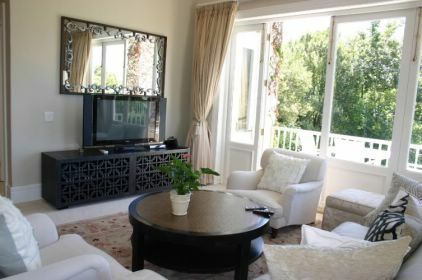 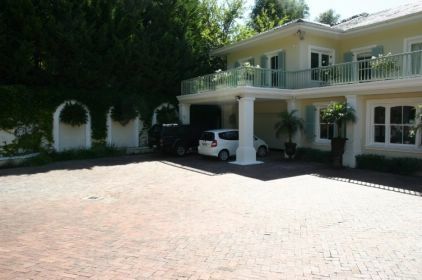 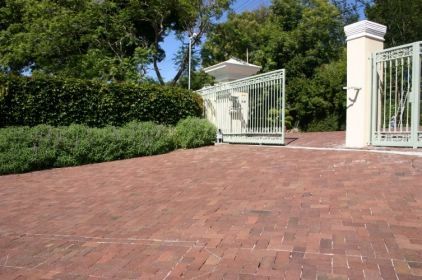 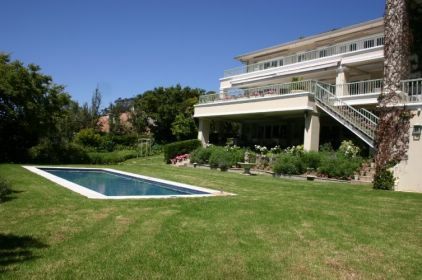 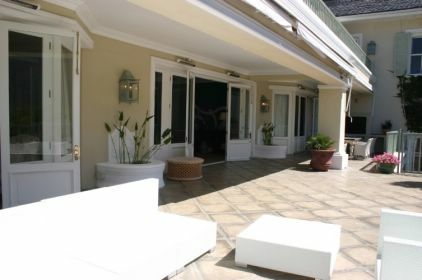 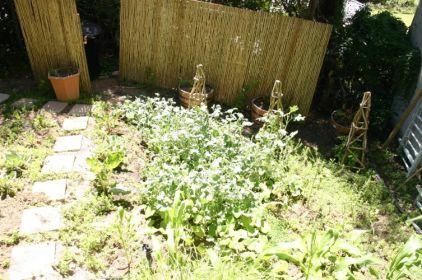 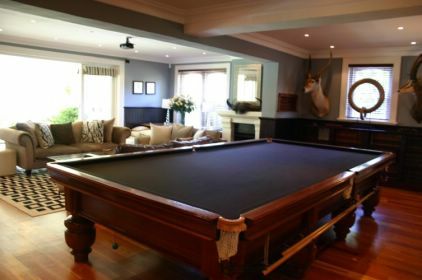 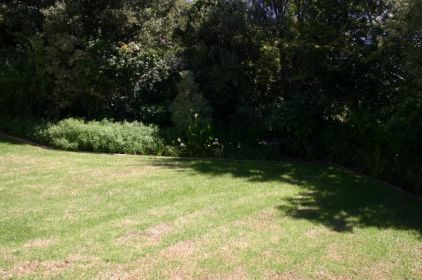 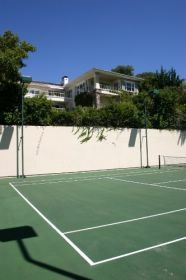 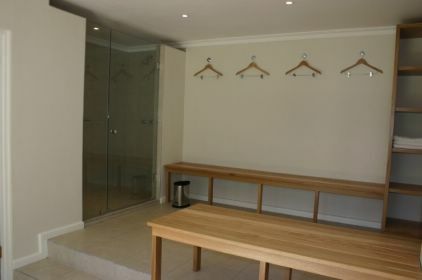 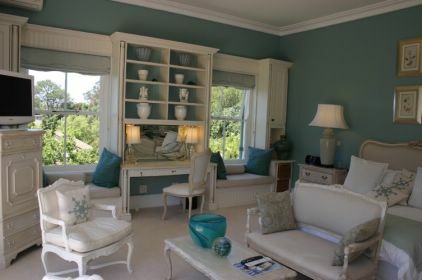 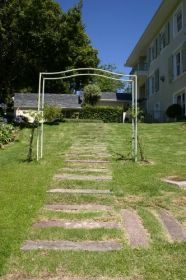 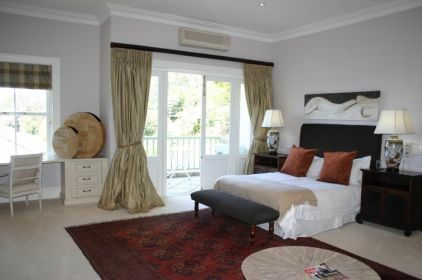 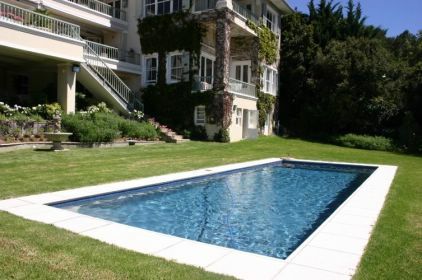 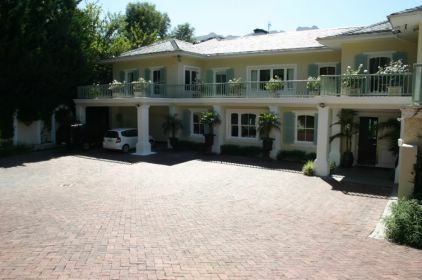 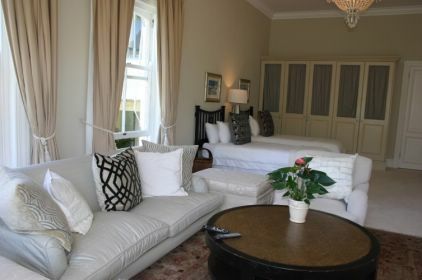 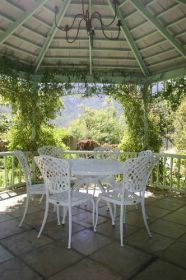 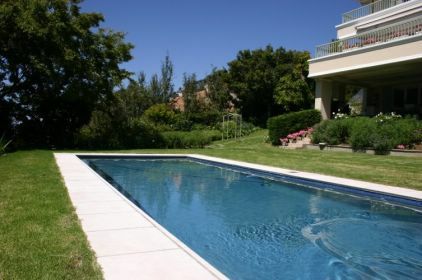 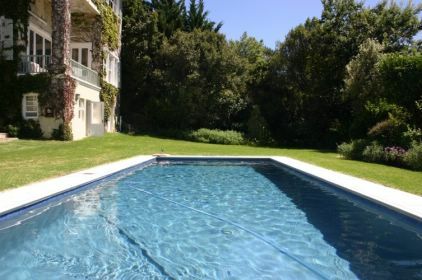 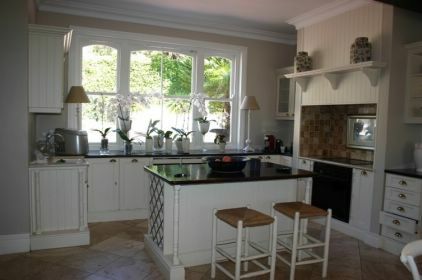 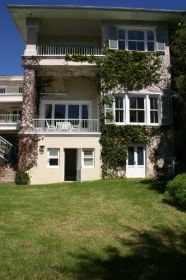 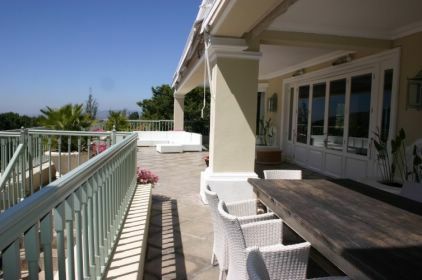 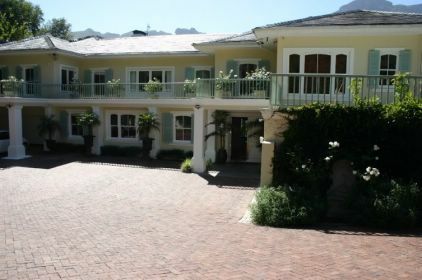 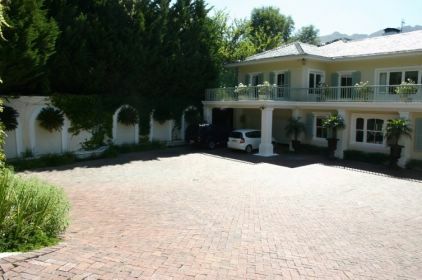 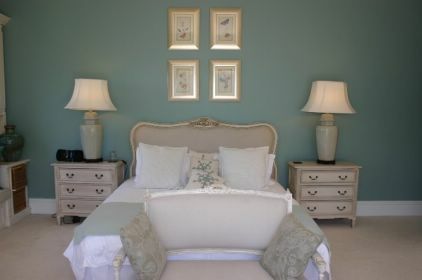 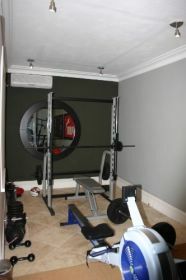 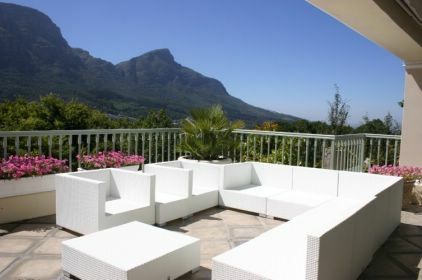 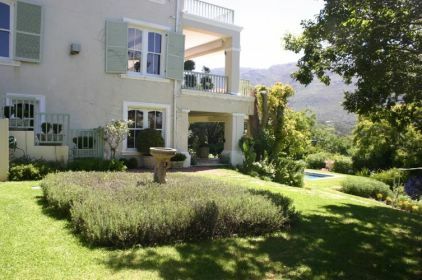 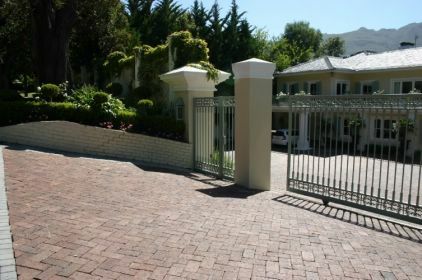 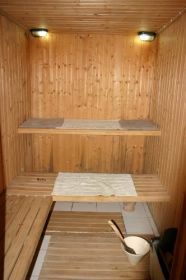 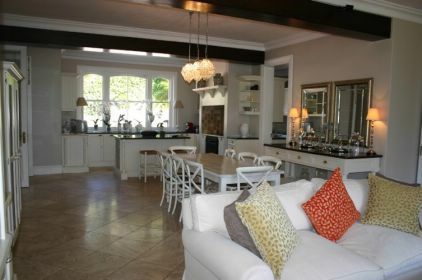 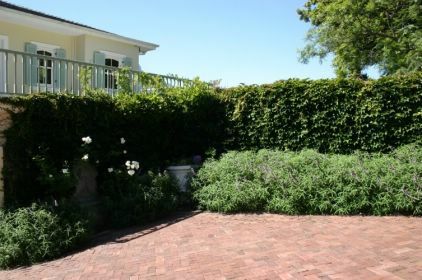 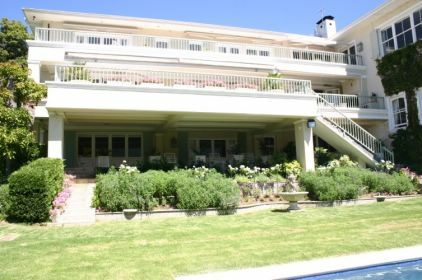 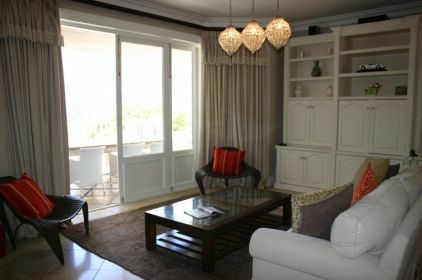 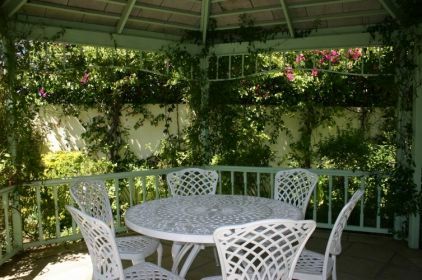 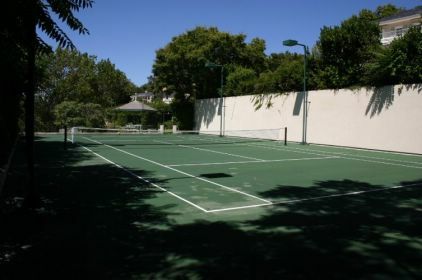 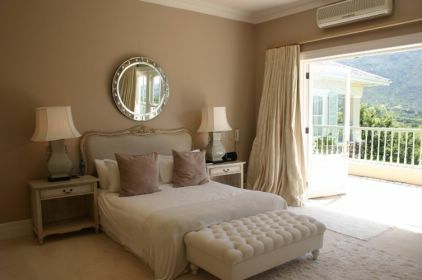 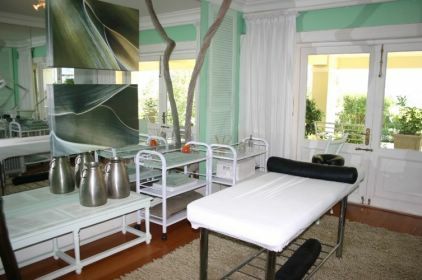 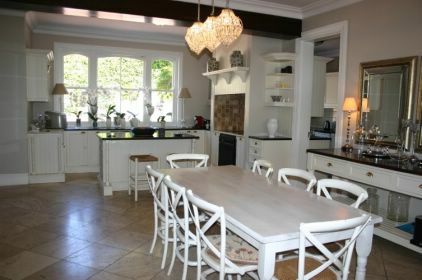 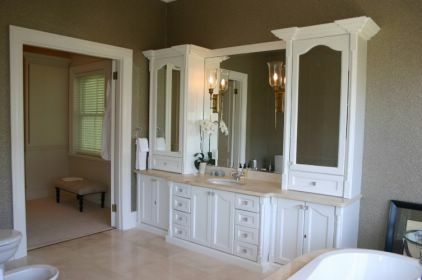 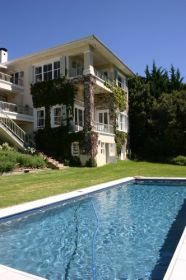 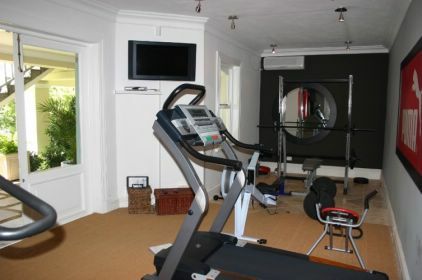 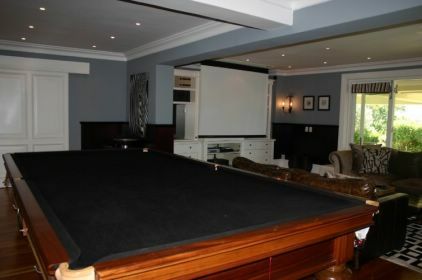 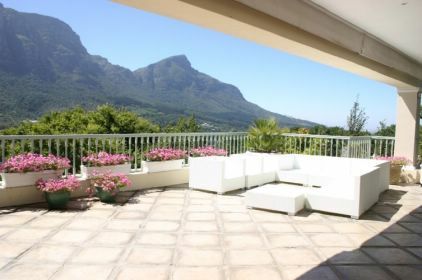 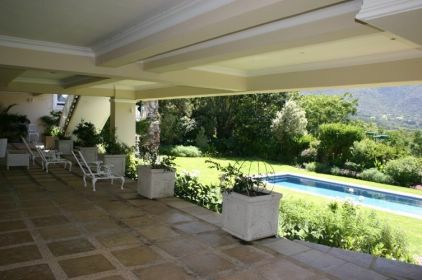 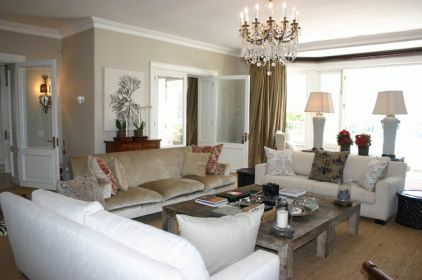 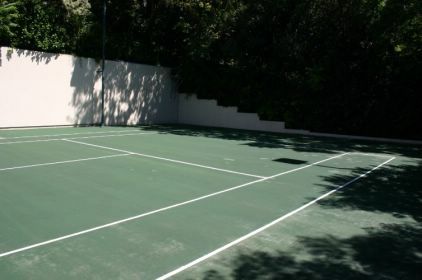 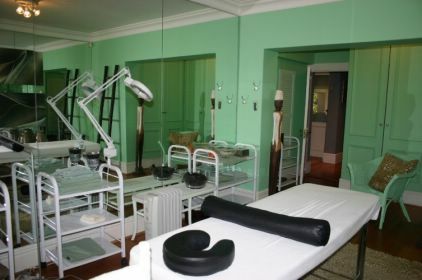 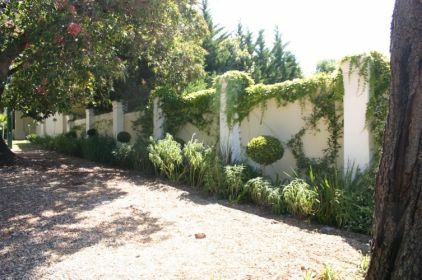 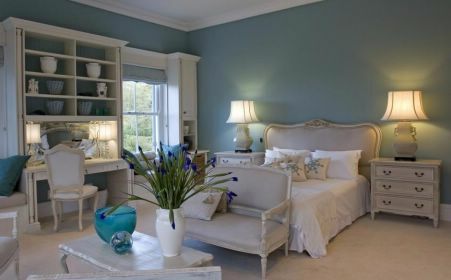 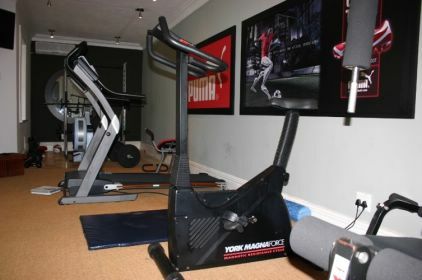 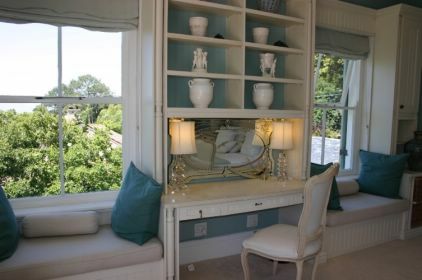 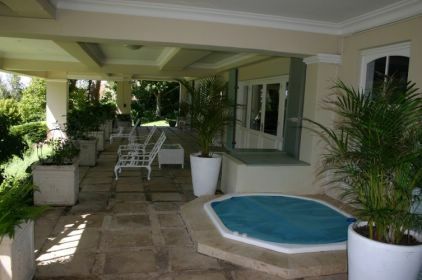 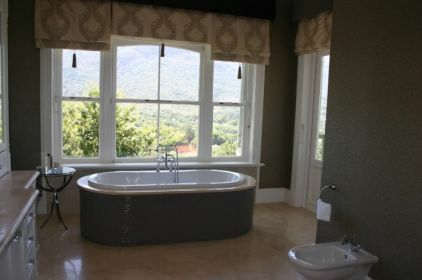 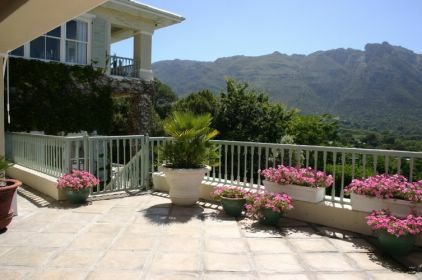 The house boasts all the amenities and luxuries that rival the best boutique hotels in Cape Town. 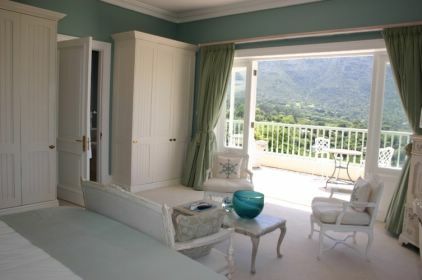 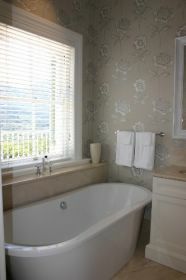 7 large bedrooms; all with en-suite beautiful bathrooms (similarly spectacular so no-one feels hard done by) are appointed well away from each other to ensure maximum privacy and space. 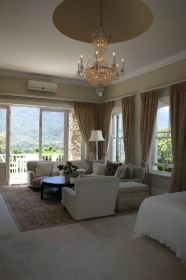 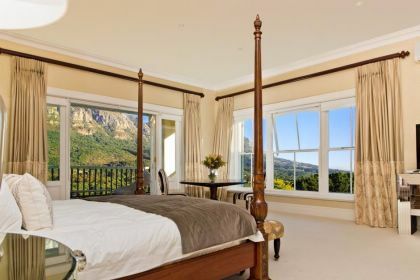 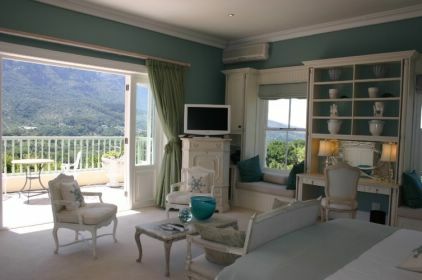 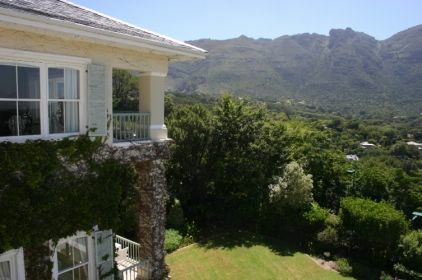 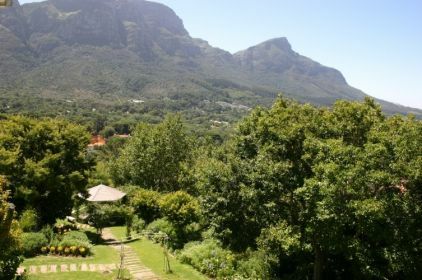 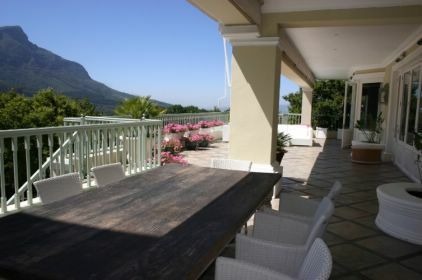 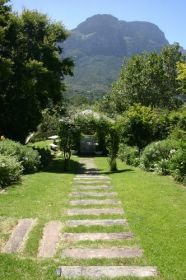 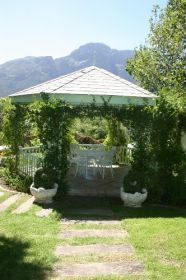 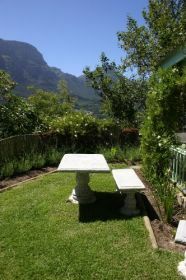 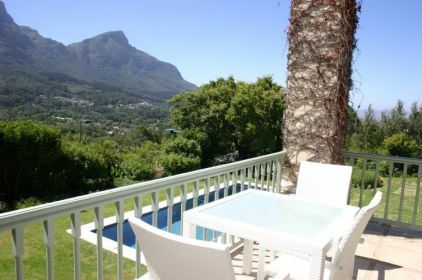 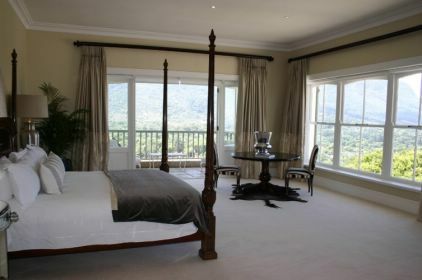 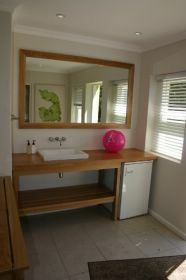 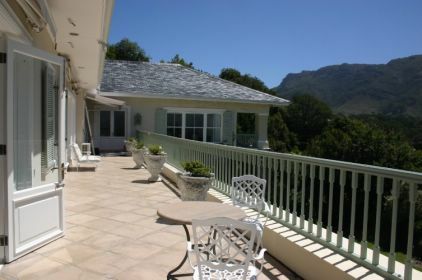 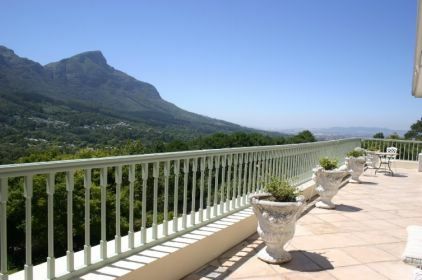 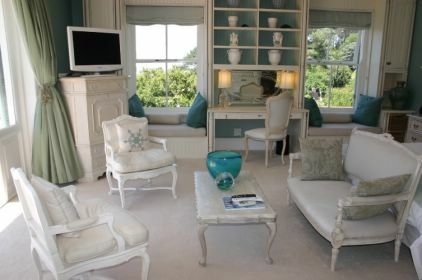 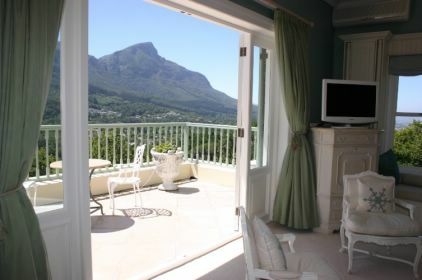 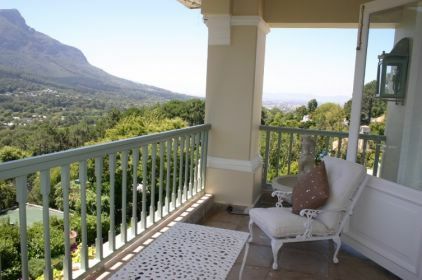 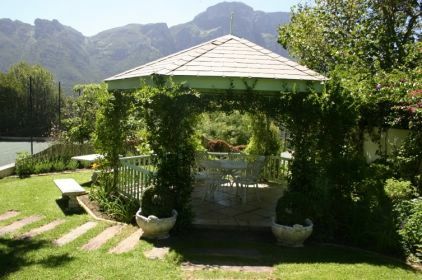 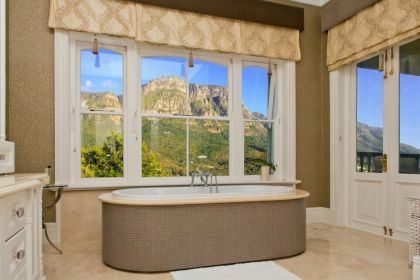 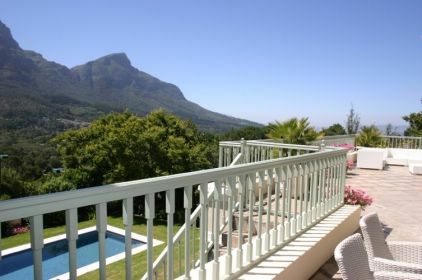 All rooms have spectacular views which include Table Mountain. 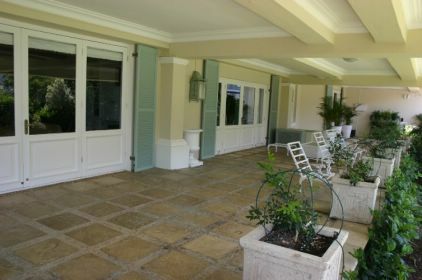 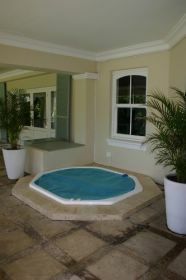 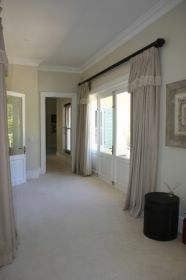 Double doors lead out onto patios from every room.